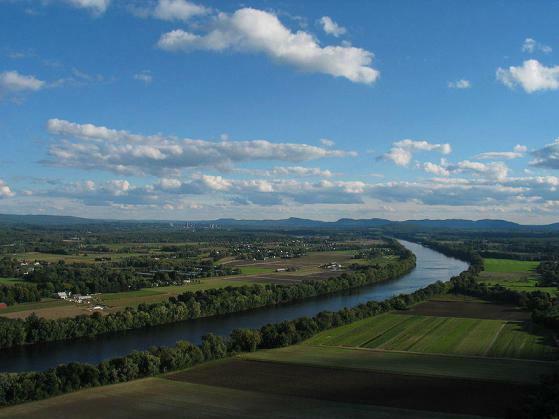 The first photo shows the Connecticut River and UMass Amherst. 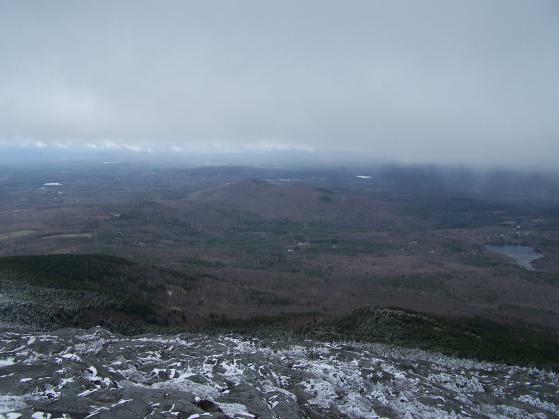 The second was taken on April 18 from the summit of Mt. Monadnock, near Keene. The first photo is by www.commons.wikimedia.org The second is by Matthew Hoffman. To enlarge the photos, please click on them, then scroll down and click "See full-size image."